Considering purchasing the Equinox Fusion Scan? Have questions? Ask people who've recently bought one. Do you own the Equinox Fusion Scan? Why not write a review based on your experience with it. I was a little apprehensive of the idea of static colour gobos but it really doesn't matter if your using them alongside other lights. they're really bright, and active, and for the price you really can't go wrong. 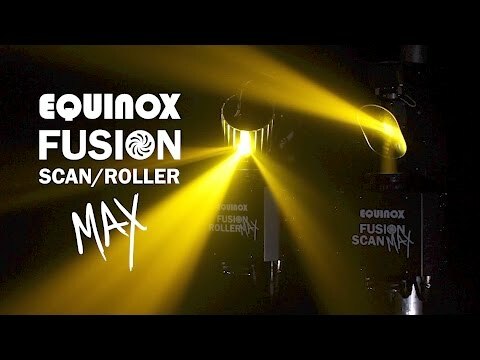 Seen a video for Equinox Fusion Scan online or have you own video? 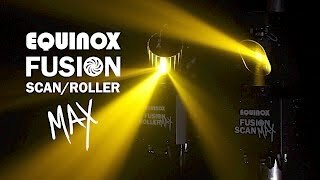 Check out Equinox Fusion Scan on DJkit.com!